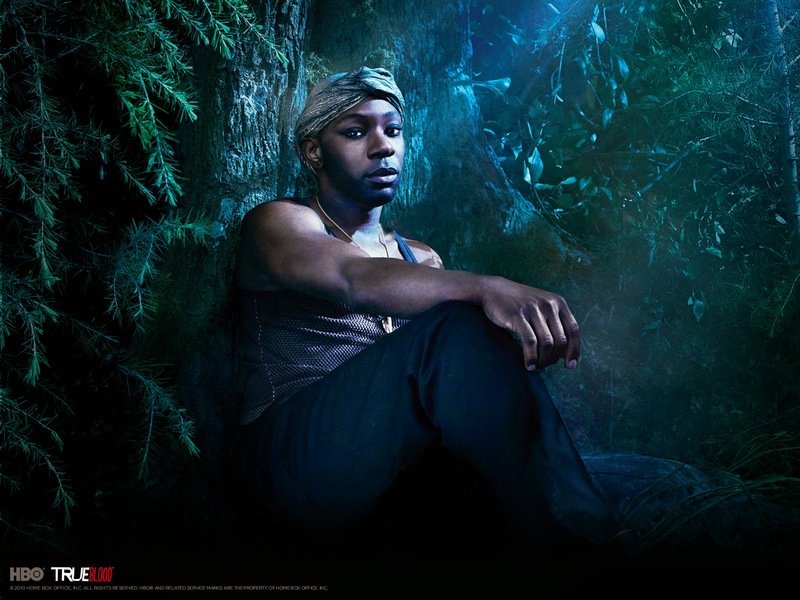 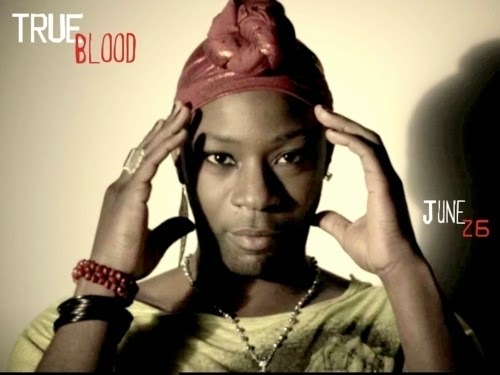 Lafayette is one of my favourite True Blood characters! 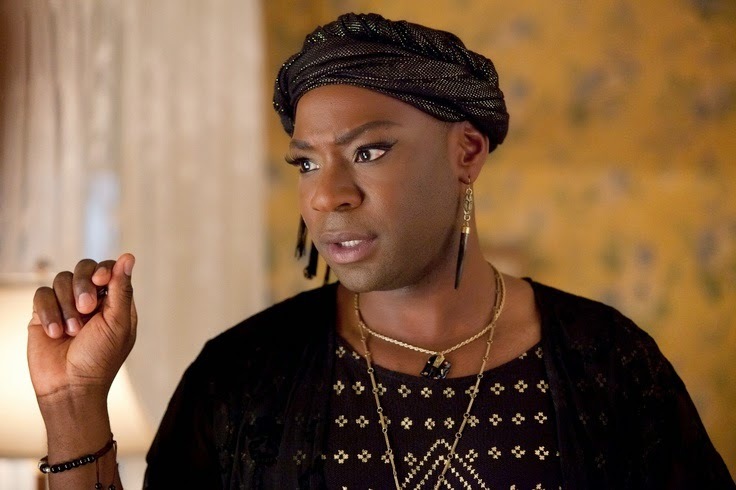 He's such an amazing, funny, gorgeous guy! 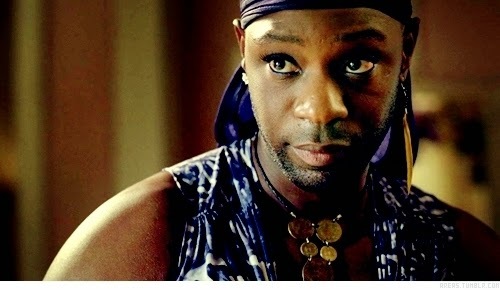 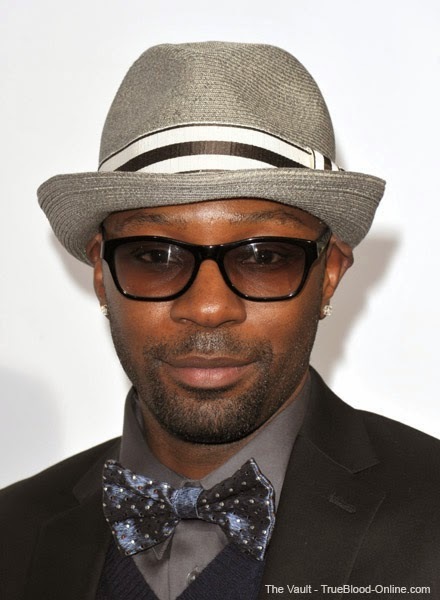 So, for today's True Blood hottie I've got some gorgeous pics of Nelson Ellis for you all.